Bairrada Red Wines There are 85 products. Very dark, almost opaque. 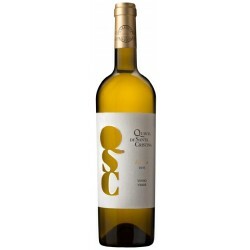 Good aromatic intensity with ripe wild fruit, floral scent, vegetal notes and barrel. 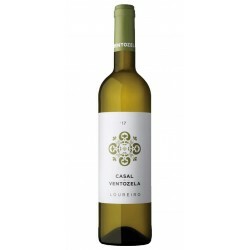 Bodied in the mouth, vigorous but well proportioned, presents us with a remarkable freshness and fruit. Fruity aroma, with slight floral smoked and spicy notes. Velvety in the mouth, the ripe fruit is present, revealing elegance and freshness in a persistent final. 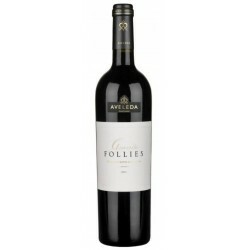 Elegant aroma, reminding ripe blackberries, roasted and mild with spice and cocoa notes. In the mouth the texture feels silky, unobtrusiveand appealing tannins, revealing lot of complexity and a distinct final. 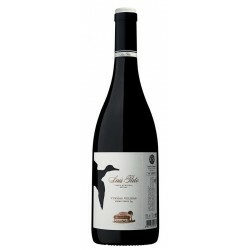 Made from the Berry variety, well in color, the aroma is very attractive, showing that the fruit can dialogue well with the wood. The aromatic set is very attractive. 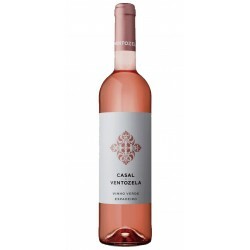 Concentrated aroma, with notes of wild berries involved in a floral touch, and spice. 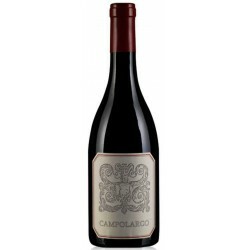 Soft and round in the mouth, with soft tannins from the well integrated wood, revealing a persistent and complex final. 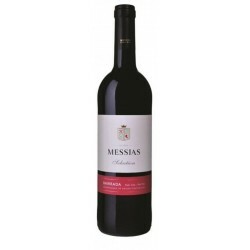 Wine produced in the region of Bairrada through the Baga grape variety, unique in the region that gives it a fruity palate. It accompanies well dishes with red meats, game and cod. 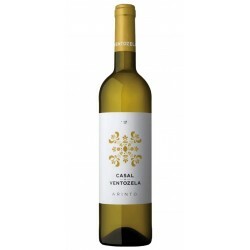 Grown with Baga grape planted in chalky-clay soils in vines with an average age of 40 years-old. Vinified in stainless steel vats during 10 days, it was matured in used casks (650l of capacity) during 12 months. 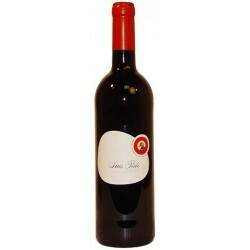 It is a wine from the Baga and Touriga Nacional grape varieties. The color is closed, the aroma very concentrated, austere, of aristocratic cut. In the mouth it is very well, rich and with the high quality liquor fruit to fit perfectly with the barrel. Quinta do Valdoeiro has a ruby colour. Intense and complex aroma with ripe black fruits, blackberry, bilberry, and blackcurrant, involved by spicy and clay of french oak barrels. Syrah, Baga, Touriga Nacional and Cabernet Sauvignon are the grape varieties used to produce Quinta do Valdoeiro Red wine. Quinta do Valdoeiro Cabernet Sauvignon has a palate velvety and intense, with powerful, but integrated tannins, muscled and tasting to red fruits and spices with vanilla, resulting in a very elegant and interesting complexity. Valdoeiro Syrah has a deep violet colour. Nose to fruits, spices and chocolate, involved by hints of french oak toast of the barrel cooperage. Sidonio de Sousa Reserva Red Wine has a pomegranate color, aroma dominated by notes of wild fruits, characteristic of the Baga variety.